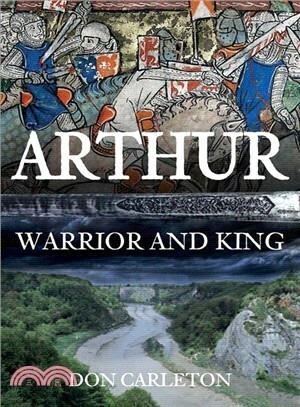 In this book, the author's researches into Arthur's battles point to fascinating new conclusions about his life: King Arthur's greatest battle, at Badon, was fought at Bristol, close to the site of the famous Clifton Suspension Bridge. Guinevere was not Arthur's wife but his mistress. Arthur was probably Irish and initially a warrior not a king. He fought on behalf of a named Irish king against whom he rebelled. Arthur was brain-damaged by the wars and died, unable to speak, on the Isle of Skye. Much of the history of the time was lost because of natural events around 540AD. But the warrior elite, of which Arthur was part, went on to rule what later became known as Wessex, the cradle of the English nation—for which King Arthur became a founding legend. Don Carleton has previously published histories of Bristol University and the Princes Theatre, Bristol.